Fall can be a confusing time in the Bay Area. Just when you expect temperatures to drop, they kick up instead, extending summer for a bit longer as if Mother Nature decided to grant us a last hurrah. This week’s 90°+ days are not uncommon for this time of year, and for a change I was thankful for the icebox that is called my office. Ah, Indian Summer. The temperatures did cool down enough today to allow me to knock one item off my to-bake list. 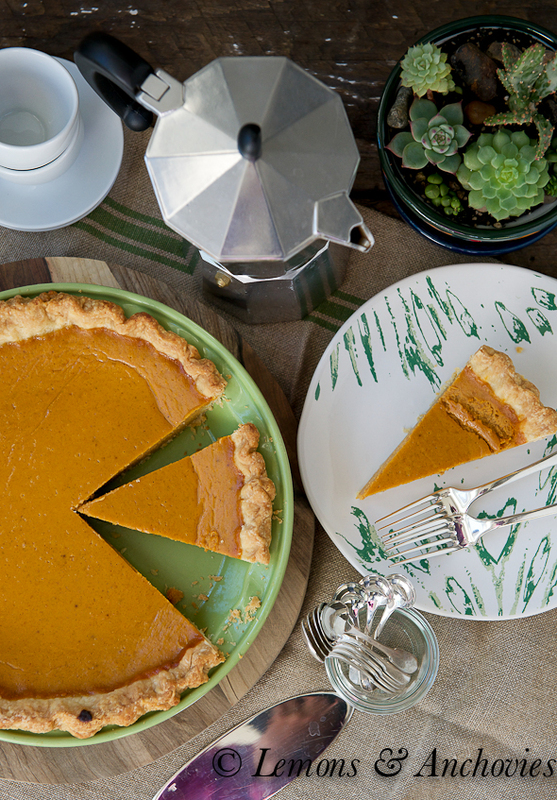 I’ve still got one foot in summer but pumpkin treats have also been tempting me at almost every turn–magazines, blogs, Pinterest–so I had to come up with one, too. Madeleines have become a bit of an obsession this year (I’ve shared my Chocolate Madeleines and Honey Mango Madeleines) so I decided to inject a bit of fall into the little tea cakes. Puréed pumpkin, a bit of cinnamon, allspice and nutmeg made my madeleines fall-appropriate, but a little chocolate always makes the already delicious even better, right? I dipped one end of the madeleines in melted dark chocolate and waited for them to set. An hour later the mingling of subtle spiced pumpkin and chocolate had me smiling and just a little more ready to welcome the arrival of fall. This is what I’m bringing to the Chocolate Party that is happening now and will last thru the end of October. Each month the participants of this event each share a treat combining chocolate with a seasonal ingredient. Of course, pumpkin was the natural choice for October. 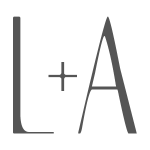 Scroll down to see what everyone has brought to this month’s party (I can’t get the thumbnails to appear but the link works; will work on it). 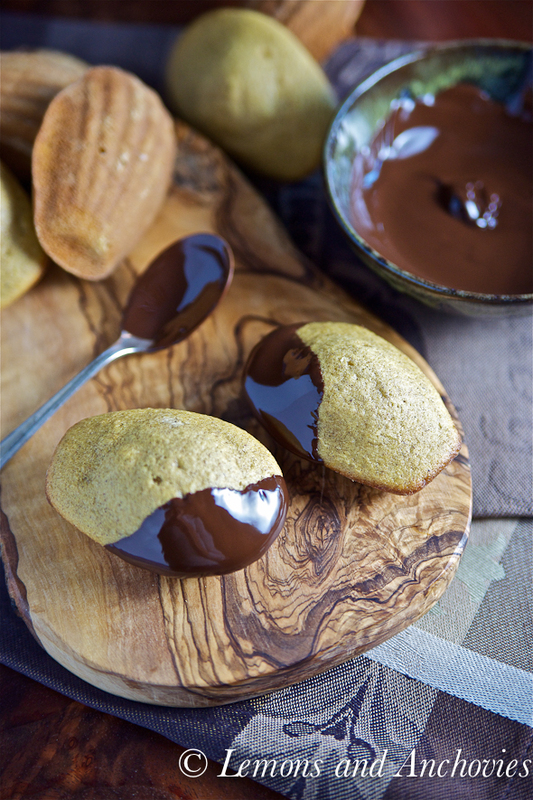 Traditional Madeleines get a Fall makeover with spiced pumpkin then dipped in dark chocolate. Preheat your oven to 400°F; butter and flour a madeleine pan (even if you're using a nonstick pan). Using a hand mixer, beat the eggs and sugar in a large bowl on medium speed for 3-4 minutes until light and fluffy. In a separate bowl, whisk together the flour, salt, baking powder and spices then whisk into the egg/sugar mixture until well combined. Next, add the melted butter and pumpkin and whisk again until well combined. Spoon the batter into the madeleine mold and bake for 11-12 minutes or until the madeleines are light golden and spring back when touched. Remove the pan from the oven and tap on the counter to loosen the madeleines from the pan. Cool them in the pan for a few minutes then remove them and let them cool to room temperature on a rack. Melt the chocolate in a small bowl. 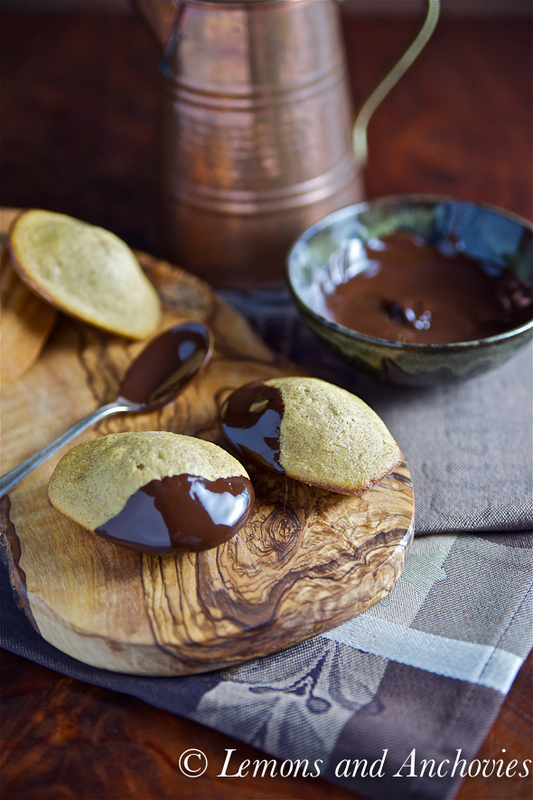 Dip each madeleine in a little bit of chocolate and lay on a pan lined with wax paper. Cool at room temperature for about an hour or until the chocolate has set. Best enjoyed the day of. I love your fall-inspired madeleines! These are perfect of the chocolate party :). I would love to try these pumpkin madeleines but how much pumpkin does it need? Wonderful! Those madeleines must be exquisite. Perfect with a cup of coffee. Hi Jean! Pumpkin Madeleines – what a great idea for our Chocolate Party!!! Beautiful photos and I love them dipped in the chocolate! I envy your Indian summer, I’m still awaiting mine. 🙂 No matter what the weather, madeleines are always a welcome treat (even when they stick to their pan!). Your pumpkin versions are lovely, the deep dark melted chocolate is the perfect finishing touch! What an original idea! Can’t say I’ve seen pumpkin madeleines before, but I like-y! The chocolate dip is the perfect touch to the comfy, spice-y little dainty cakes. Wish I could sink my teeth in them right now…sigh! Wonderful styling also, Jean! That’s one of the reasons I love visiting your site! Jean – I love a great madeleine and yours are just that!!! 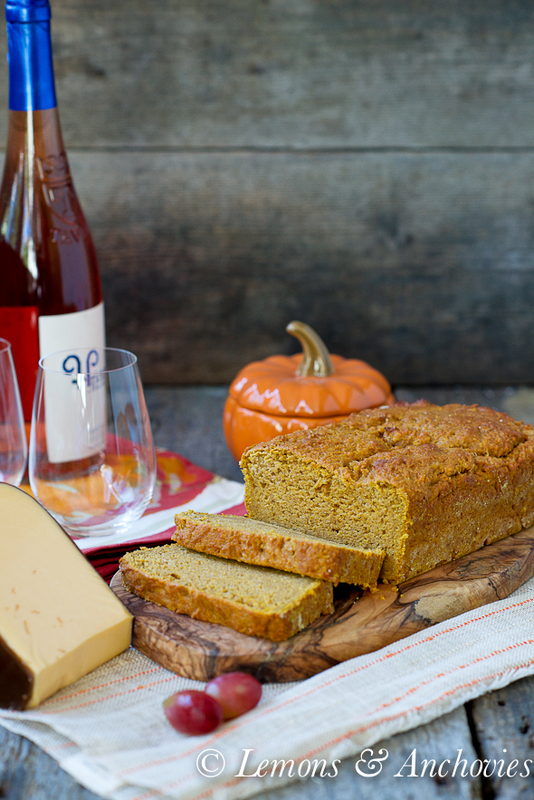 What a perfect combination of fall flavors. Need to make these soon – I am having a craving for these now. Happy Saturday!!! Gorgeous photos! 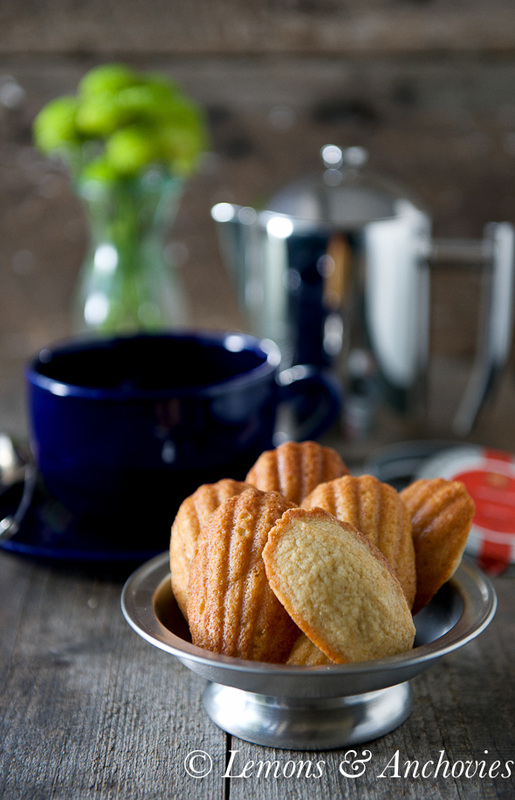 Your madeleines are beautiful and you’re absolutely right – chocolate makes everything better so dip away! We’re having a fabulous, warm Indian summer here in Vancouver too. I’m going to enjoy every single moment until the inevitable 8 months of rain starts. There are many pumpkin based recipes around the net right now but each is different and unique, just like yours. The addition of chocolate lifts these up a notch. I just ordered a madeline pan on amazon and I’m excited to try out a couple of your madeline recipes! Thanks for the inspiration! i love eating madeleines (my mom used to make us all the time) but somehow I don’t make them too often. I am obsessed with pumpkin these year. These little cookie look perfect with the small dip of chocolate! 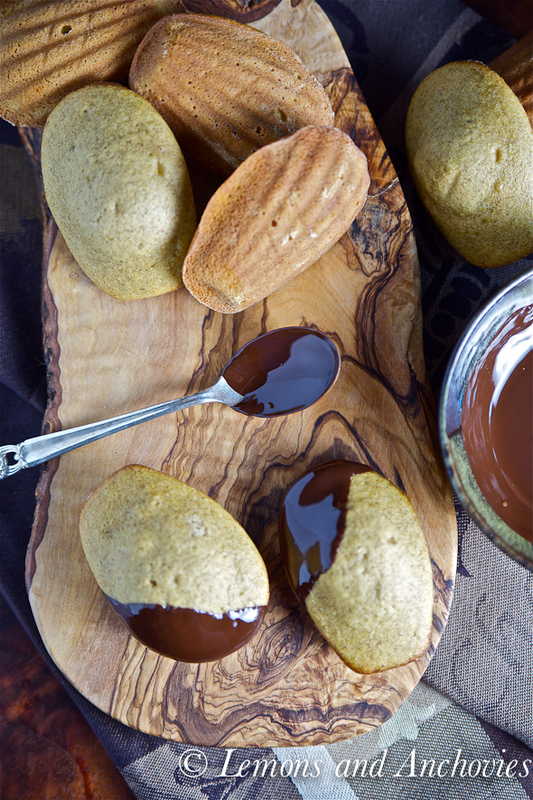 Pumpkin madeleines dipped in chocolate sounds great! Love the fall flavors going on. I love Madeleines and my mom used to make them all the time, but I have to say this is the first for me to see made from pumpkins. I am loving the idea, and there are your phenomenal pictures…please hand me a napkin! Looks fantastic! These were the perfect ending to my dinner last night. I dipped these in melted dark chocolate right before serving alongside sea salt caramel ice cream and a sprinkle of roasted pumpkin seeds (leftover from making the puréed pumpkin) and a dollop of extra melted chocolate. Huge hit! I love this fall makeover! And madeleines are my ultimate weakness! Just made a batch of these for my boyfriend to take to work and they are so delicious with or without the chocolate! Not too sweet and the perfect blend of spices. Will be doubling the recipe this weekend to share with family and friends. Anu chance you have a similar recipe for traditional madeleines similar to starbucks? Thanks so much! !